This machine is great for: Construction and mining sites, hospitals, nursing homes, hotels and clubs, nightclubs, pubs, sporting facilities. This machine can be used for any application. 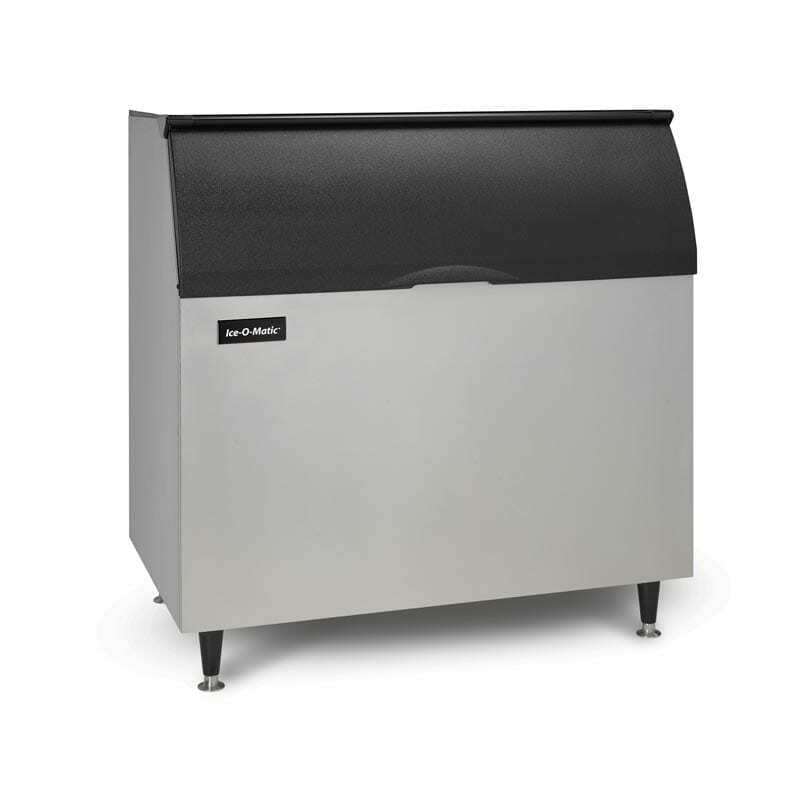 The little brother of the ICE0525,the Ice-O-Matic ICE0325 is a narrow-profile ice maker that can hold its own when it comes to keeping things cool for your business. Producing 137kg of full cube or half cube ice per day while taking up just 567mm in width, it will thrive in limited-space environments demanding a high reliability of operation. Fitted with Harvest Assist technology, it will continue supplying energy-saving ice production over its lifecycle. Agion antimicrobial protection will keep the bacteria away, and long-lasting, electroless nickel plating on its evaporator plates provides trouble-free, reliable operation over time. Designed with an eye for elegance, this model presents a corrosion-resistant stainless steel front panel and a consistently clean look thanks to fingerprint-proof plastic detailing. For an efficient cleaning and servicing of the unit, this ice maker has been fitted with an innovative quick-release panel system that enables full access to the foodzone by pulling out just two fasteners. A: The warranty is 3 years on parts and labour and 5 years on evaporator and compressor (parts only). A: Yes, this machine requires a storage bin to keep the ice in once it’s made, and yes, all storage bins are sold separately. Check out our assortment here. Construction and mining sites hospitals hotels and clubs nightclubs nursing homes pubs sporting facilities. This machine can be used for any application.